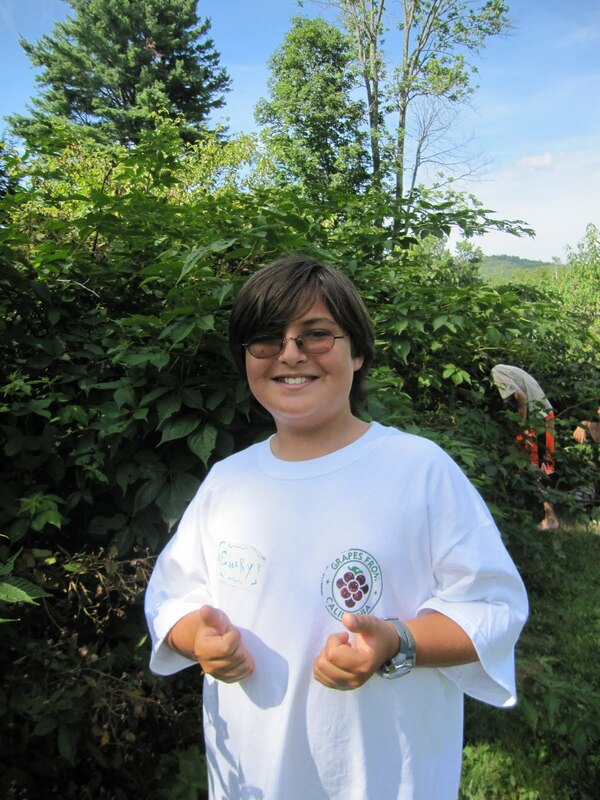 A few days ago I drove Emery, my 11-year-old son, to Kinhaven Music School in Weston, Vermont. It was an emotional day for two reasons. First, this is Emery's first sleepaway camp experience, a milestone in any kid's (and parent's) life. He handled it well. He was happy but nervous the whole way up from New York. Once we got there, he introduced himself to the other boys in his cabin, and off they went to pick blueberries and black raspberries over by the garden shed. When it was time for me to leave, I had to look for him. And there was no separation anxiety drama - not that I was expecting any. This is the kid who at four years old told me "Mommy, I want you to make a playdate for me every day at someone else's house. You can come pick me up after dinner." Not the clingy type. Second, Kinhaven is the same music camp I went to myself as a teenager. The three summers I spent there turned me into the person I am today. It was partly about instilling a love of music, but much more about finding kindred spirits, which I'd found hard growing up on Long Island. I am still close with a half-dozen of my Kinhaven friends, very close, despite the fact that we're scattered around the country. Kinhaven was such a strong influence on my life that I named my second child after it - that's how he got the name Weston. I've told my husband that when I die I want my ashes scattered there. You get the point. It's important to me. And now I'm passing that experience on to Emery. I was very clear with him about the fact that he should like it or not like it on his own terms, for his own reasons. He doesn't have to like it just because I liked it. But of course I hope he does, and I'm glad he's getting the chance to find out. As it happens, the food at Kinhaven is really, really good. The kitchen bakes its own bread, gets produce from local Vermont farms, and makes legendary butterscotch brownies. 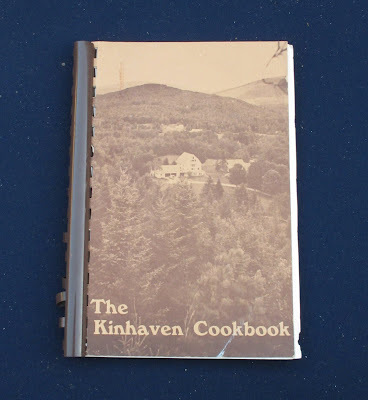 A long time ago, before I even knew how to cook, I got a copy of The Kinhaven Cookbook, dreaming, I guess, of recreating the tastes of my youth, the flavors of the happiest time in my life. My copy is faded and torn now. This summer's cook, Nikki, told me she'd heard the Vermont Country Store in Weston had a few copies, but it's not in their catalog, so I'm hoping the pages don't actually disintegrate on me. The recipes are for massive quantities. It's hard to make them as written; I don't have to feed 100+ people that often. But I know Emery will come home craving the tastes of his summer. I'm committed to adapting them. The Kinhaven bread I remember most clearly is the anadama bread, a soft, sweet bread with cornmeal and molasses - it's the history of New England in every slice. That, I think, will be my first attempt. The original recipe below uses an industrial mixer and makes two huge loaves, but I'll cut it in half and make several smaller loaves. I'll spread it with soft butter and hand Emery a slice. If he's anything like his mother, I'll see tears in his eyes. "The campers are always surprised to see this high, light, yellow bread, which is a shame, since it is one of the glories of American cooking and unique in the world. On the last day of camp, after the Chorale of the Bach Cantata that ends the final concert, everybody goes outside to hug each other and say goodbye and cry, and also to eat sandwiches. We make Seafood Salad on Anadama Bread and they are always eaten first." 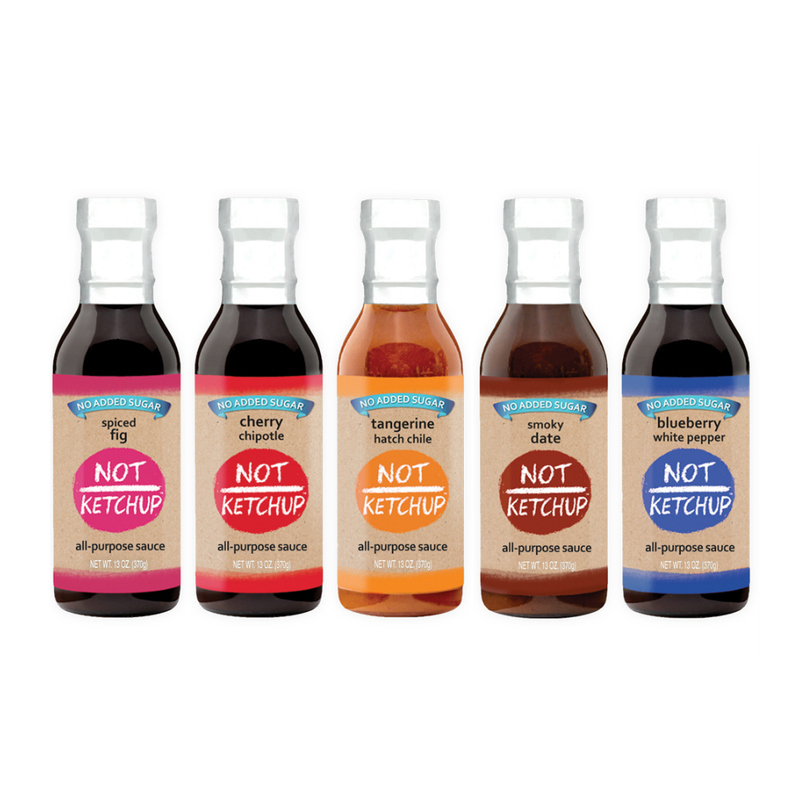 The last ingredient is optional. Bread made out of water has a livelier, more bready taste because nothing impedes the flavor of the flour. If you add milk, fresh or powdered, your bread will be more nutritious and will keep much better than water-based bread, but it will be slightly duller and heavier. After the ingredients above have been mixed and cooled to lukewarm, add 1/2 cup yeast. Knead 10 minutes with the dough hook, turn into a greased bowl, and let it double. Cut into and shape two 2.5-pound loaves, let them double, bake in a preheated 375 degree oven for 40 to 50 minutes. When I think of some of my favorite foods from summers spent at Kinhaven, Anadama bread tops the list! What a lovely post - Emery and Weston are very lucky to have for a mom!!! Scaling recipes is always a challenge - can't wait to see how it works!! Look forward to seeing how the bread turns out!! What a lovely post...and how exciting that your son now gets to follow you in your footsteps. I love both of their names by the way! 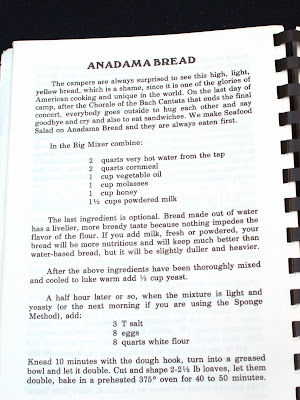 I would love to have a slice of that anadama bread...it sounds delicious! Erika- hi- I found your blog searching for the recipe for Kinhaven's brownies. My daughter just atttended the Sr. Session (her first time) and is pining for them. Is it in the cookbook? Hi Claire - I just dropped Emery off for his second summer at the Junior Session! I hope your daughter had a wonderful, life-changing experience, as I did when I was her age. When I get back home to southern California I will look in the cookbook. I can't remember whether there's a brownie recipe in it off the top of my head. The butterscotch brownies (or blondies, or whatever they're called) should be for sure. They serve this bread At The Ivy restaurant here in L.A. I worked there for 12 years. We were told that the creator of the bread was Anna. And her husband cursed at her because it was so good. Anna, damn her. Does anyone know where I can get a copy of this book? Meriah - I tried to get additional copies last year when I was in Vermont but failed. I'll continue to investigate and let you know what I find. My name is Erika too! I attended Kinhaven as a student- and went back while in college for 2 years as one of the cooks- most fun ever. If you can believe it, I also named my son- Weston. What years were you there? We must know some of the same people. That is uncanny?! I have a slightly different version of the butterscotch brownie recipe.... and make it all the time!